Busch campus has a variety of food options. 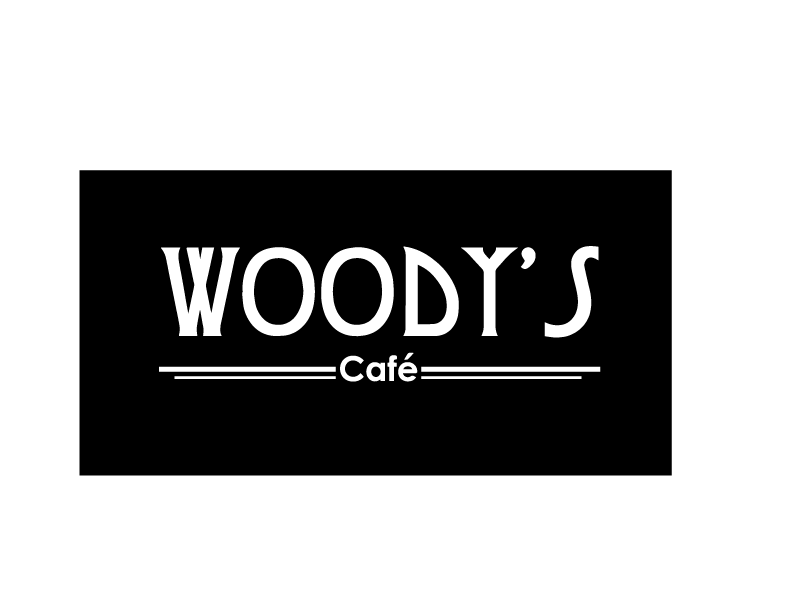 Choose from cafes such as Woody’s which accepts meal swipes. Every day, the scarlet red mobile truck serves gourmet medieval themed meals fresh off the grill that are easy to grab and go. While serving unconventional meals, it also offers a fun experience for customers who can enjoy satellite television. The Knight Wagon accepts meal swipes, RU Express and cash. Knightsbridge offers a variety of hot and cold meals, bottled beverages, pastries and a variety of snacks. 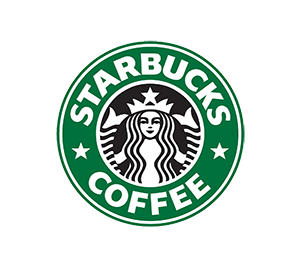 Meal swipes are accepted all day except between the hours of 11:30 am–1:30 pm. Adjacent to the Busch Student Center is the Busch Dining Hall. Busch Dining Hall has an expanded dining area, a food court and a welcoming fireplace. There are also rooms for catered events and a Faculty & Staff Dining Room.